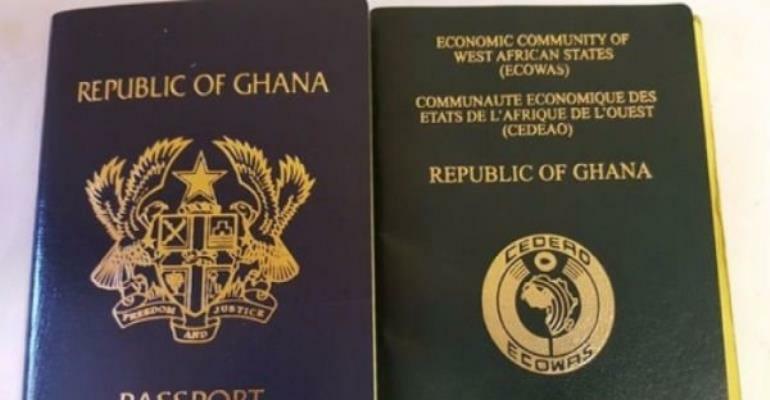 The Ministry of Foreign Affairs has announced that beginning Monday, April 1, 2019, it will start issuing ordinary Ghanaian passports with a 10-year validity period. It follows last month’s decision to extend the validity period for ordinary Ghanaian passport booklets from five to 10 years. In a press statement issued on Friday, March 29, the Ministry explained that the validity of Diplomatic and Service Passports will however not exceed five years.